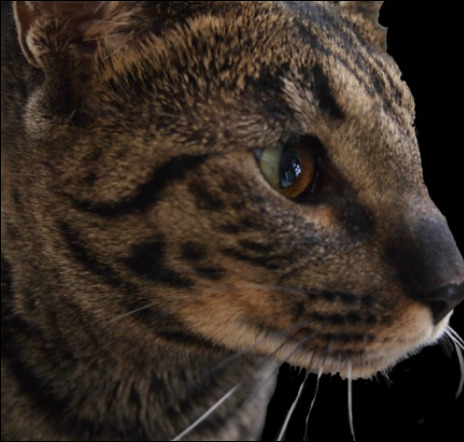 Lynxcreek Savannah is a small TICA Registered Cattery and one of Alberta's oldest running catteries that breeds purebred Registered Savannah cats at an F4 generation or later with exotic type and superb temperaments. We are located on an 80 acre farm in Southern Alberta where our cats enjoy alot of space in large outdoor enclosures and full run of the house. We take pride in the health and happiness of our cat family members. We remain a small cattery with only 2-3 females to ensure that we can maintain as much socialization and time with our cats and kittens as possible. This also helps up be able to maintain a clean, disease and stress free environment for our cats to ensure they have as much love and happiness as possible.